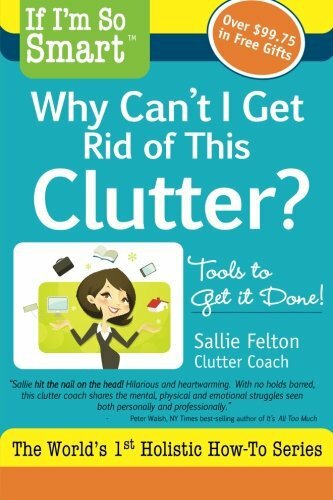 Widowhood leaves you endlessly changed but does not have to mean endlessly suffering. 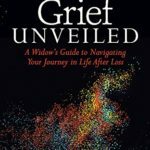 Grief Unveiled is a love letter from a widow sister so that you can change what you imagine is imaginable in life after loss. 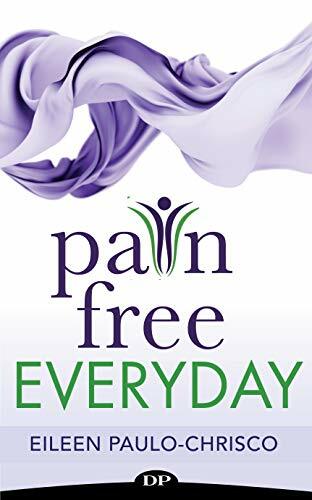 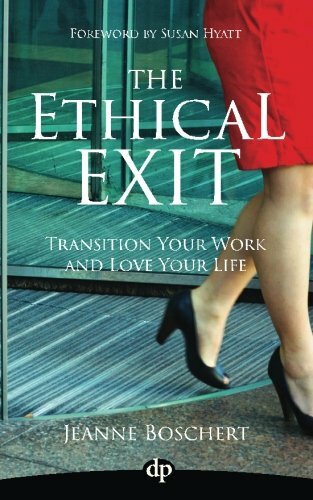 This book acts as a guide to those supporting the bereaved just as it illuminates a path for any person traveling the road of widowhood. 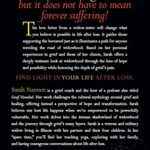 In line with her personal experiences in grief and those of her clients, Sarah Nannen offers a deeply intimate have a look at widowhood during the lens of hope and possibility even as honoring the depth of grief’s pain. 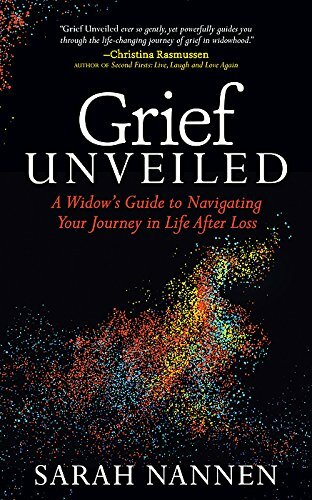 Grief Unveiled shows you how one can stop just surviving and thrive in life after loss.